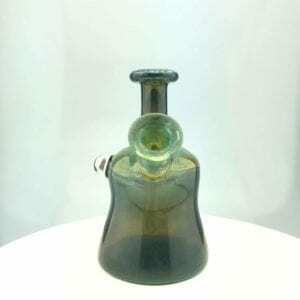 Glass Nation has the best mini dab rigs online by a long shot. 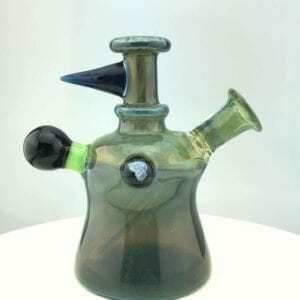 Mini dab rigs are rigs that are less than 6 inches tall and easily fit in your hands. Mini rigs are great because of their portability and high degree of functionality. Everyone should have a mini rig in their arsenal. These can be taken out on the go or for a quick go at home. You defiantly wouldn’t be disappointed by this epic rig style. 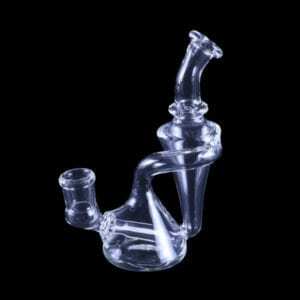 We also are glad to have some of the best micro dab rigs online tool. Micro dab rigs are often under 4 inches in height and can sometimes fit comfortably in your pocket. Micro rigs are able to produce some of the tiniest bubbles and fit in the smallest places. There is nothing that is basic about these rigs. 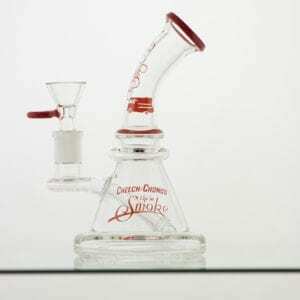 Impress your friends and family with this rigs small size and supreme functionality.